British Prime Minister Theresa May has said the European Union is “very unlikely to extend Article 50 without a plan for a deal” as she rejected calls to delay Britain’s departure from the European Union. 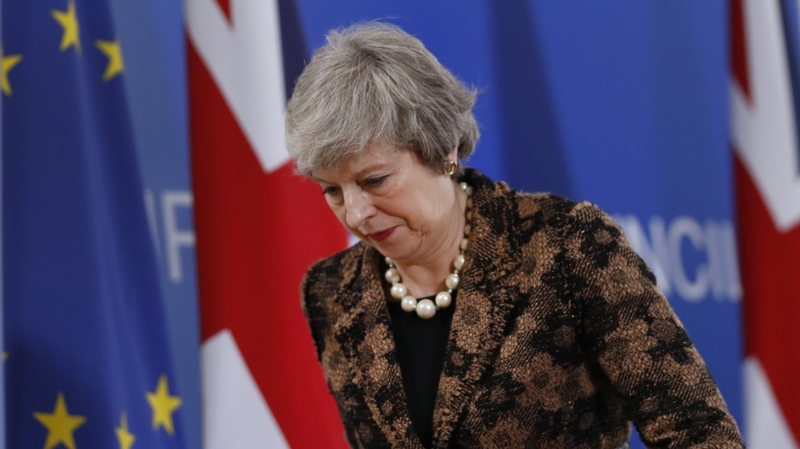 Speaking on Monday, just over two months before the United Kingdom is due to leave the bloc, May added that she will press on with efforts to get an EU divorce bill approved by parliament. The UK is set to leave the 28-member bloc on March 29, two years after it triggered Article 50 – the exit clause in the EU’s constitution – and kick-started negotiations with European leaders over a divorce deal. “There is widespread concern about possibility of the UK leaving without a deal. There are those on both sides that want the government to rule this out,” said May. “But we need to be honest with the British people about what that means. The right way to rule out a no-deal Brexit is for this house to approve a deal with the EU. That is what this government is seeking to achieve. May added that Britain is scrapping a fee it was due to charge EU citizens applying to settle permanently in the UK after Brexit. After Britain leaves the EU, citizens of the bloc will no longer have the automatic right to live in Britain. The government said everyone already in the UK could stay and set up an online registration process with a fee of £65 ($84) for adults. May said that after hearing concerns of around three million EU nationals in Britain, she was scrapping the fee. She added that she did not believe there was a “majority in parliament for a second referendum”. Al Jazeera’s Laurence Lee, reporting from outside the House of Parliament in London, said it appeared May’s strategy was “to run the clock down until March 29”. “May wants to scare the life out of politicians from all sides with the prospect of a no-deal then bounce them into saying the deal’s deeply flawed, but it’s better than staying in the European Union,” he said. Brexit supporters say that while there may be some short-term disruption, in the long-term, the UK will thrive outside what they cast as a doomed experiment in German-dominated unity and excessive debt-funded welfare spending.